Tranist Tracker – Miami Dade (MDT), the only app you’ll need to get around on the Transit System in the greater Miami Dade metro area. You know how to get there; we’ll help make sure you get there on time! 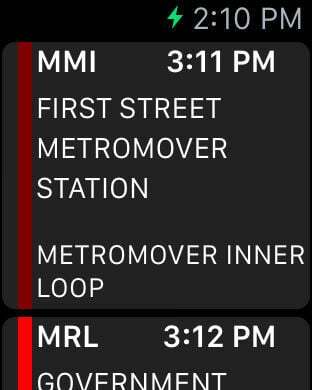 This application covers the ENTIRE Miami Dade Transit System (MDT) metrobus, metrorail *AND* metromover system along with neighboring Broward County Transit (BCT). Find the nearest bus, train or subway station with scheduled stops and view upcoming departures with just two quick taps. 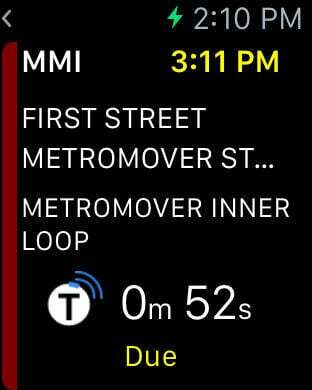 Track vehicle locations and see ACTUAL departure (* support limited to MDT metrorail). Not sure how to get there, feeling adventurous or need to find an alternate route? We’ve got you covered! Use the built in trip planner to navigate the city with ease. Tired of those other apps that make you download HUGE files? This app does not do that, **No syncing required! Schedule data is compiled nightly on our servers with transit data for all routes provided directly from Miami Dade Transit (MDT) and Broward County Transit (BCT). Includes a fully searchable database of all stops, stations and routes serviced by Miami Dade Transit (MDT) and Broward County Transit (BCT), with quick access to all departures scheduled for the day. Weekly updates are downloaded in the background.